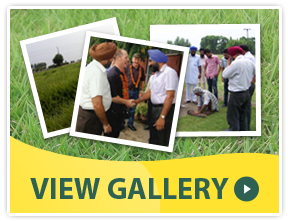 Dhaliwal Turfs is the only Lawn Grass, Plant’s production & landscaping company that has been appreciated twice & honoured by Nuffield International Farming Scholars, NSW, Australia in 2013. 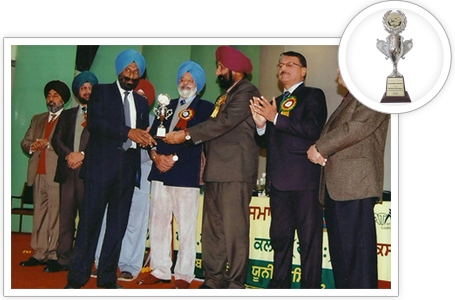 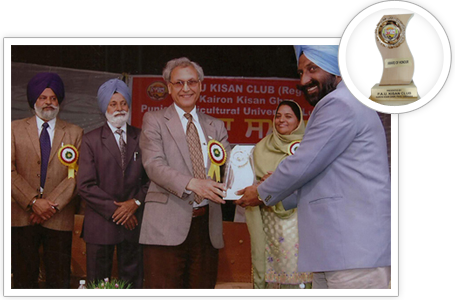 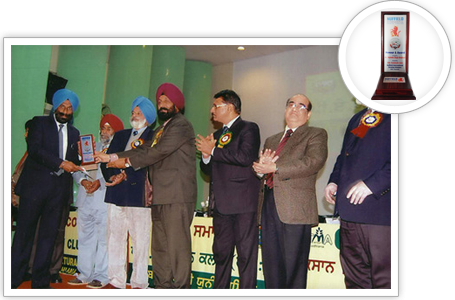 We also received the award for innovative farming in 2013 by PAU kisan club. 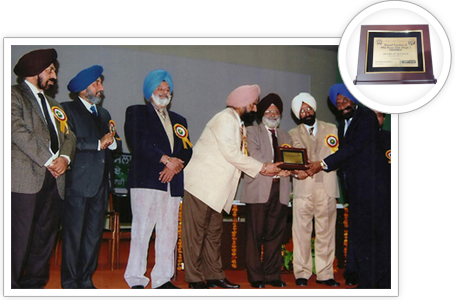 Beside these, we have been honoured & recognized by PAU in 2010 & 2012 for giving the quality services to the society.